Hope you are having a GREAT holiday weekend. Thanks so much for hosting!! Have a great weekend!! Cindy I hope you're enjoying the holiday with family, and that the week ahead ushers in that fall feeling we all seem to be craving. Thanks for hosting. Pure elegance and the comforts of home appear within your featured guests, dear friend! 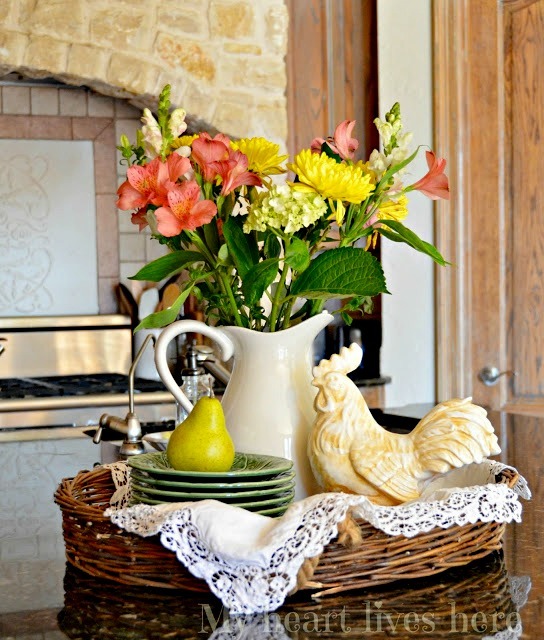 Love the kitchen vignette with the flowers. Thanks for hosting, Cindy. Have a great week! Sweet features. Thanks Cindy for Amaze Me Monday 179. Happy September ! Beautiful features! Hope you're enjoying your holiday. Thanks so much for hosting. 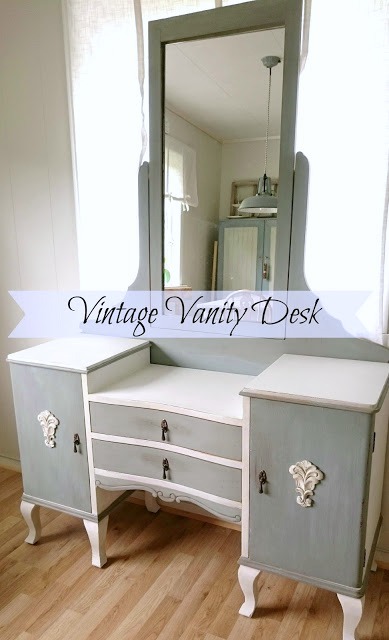 Such a delightful post, thank you dearest Cindy for sharing such Beauty with us ! Cindy, your Blog is just as beautiful as I remembered. It's been awhile, but I am so honored to be back sharing with you once again. I hope you are having a wonderful Labor Day Weekend. Thanks for hosting such a beautiful Party! Hope you have a nice labor day. Thank you for featuring my end of summer flowers! 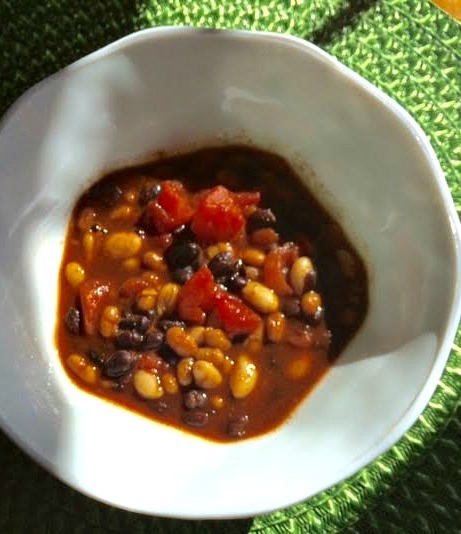 Cindy, thanks SO much for featuring my Economical & Healthy Three-Bean Chili! Thank you for hosting each week, as well! Enjoy your week! Thanks for hosting! 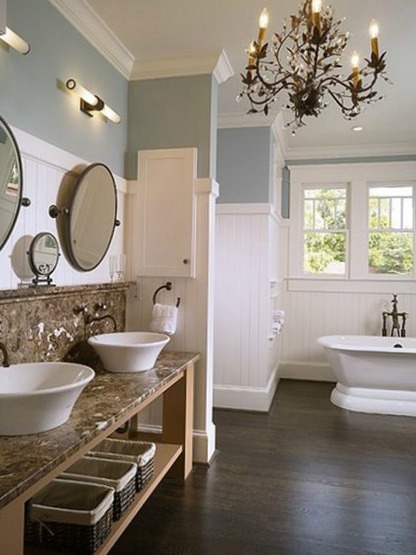 All the features were lovely but that bathroom is jaw dropping. Loving it.